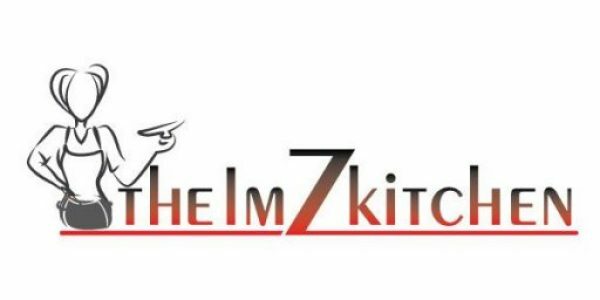 This recipe has been on my mind since Christmas. After serving it and watching how much people loved it, I decided it was time to put it up. 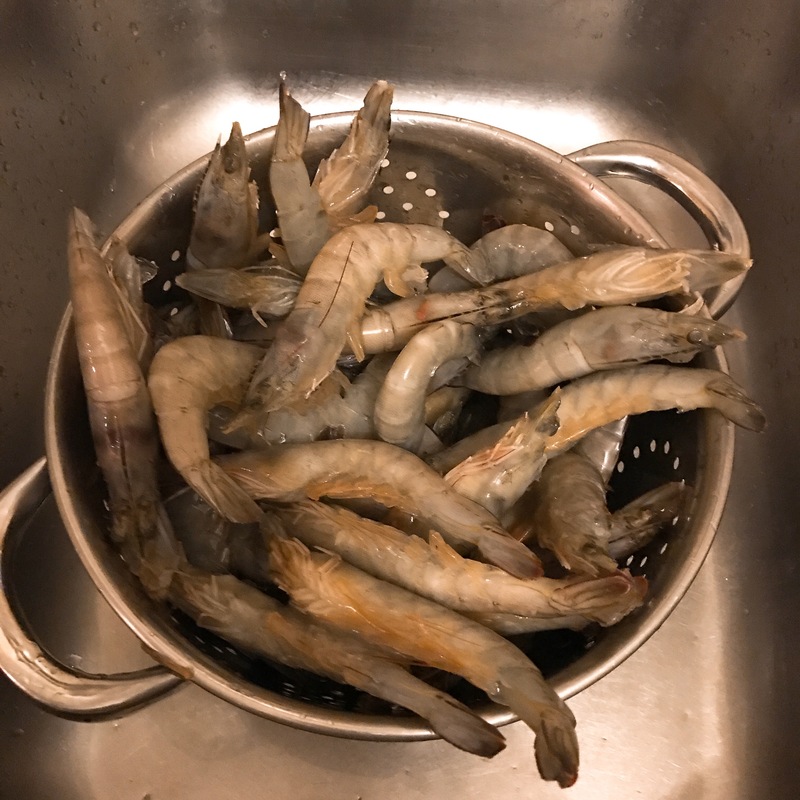 Rinse prawns with cold water and turn into a colander, that helps the water drain off. Pat prawns till they are completely dry. 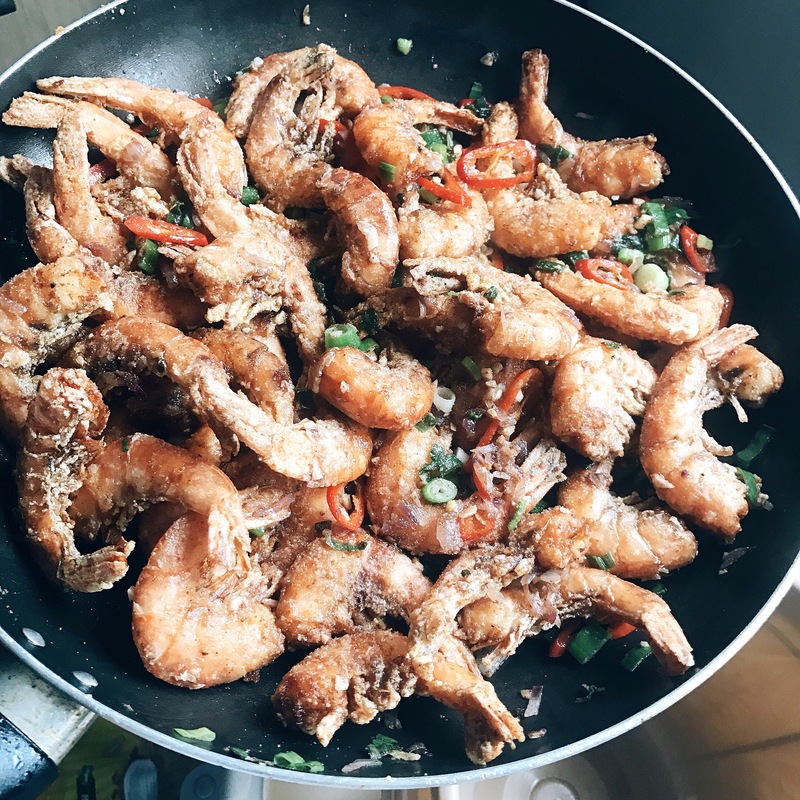 Turn into a bowl and pour in the lightly whisked egg white, coating the prawns. 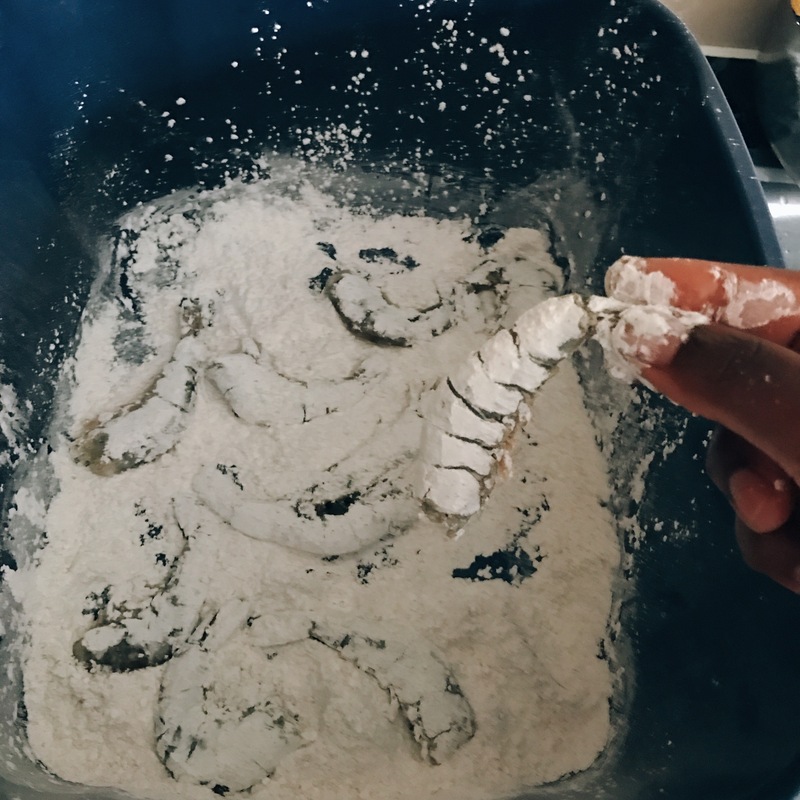 In another bowl mix together your corn flour, salt,and paprika for your batter. 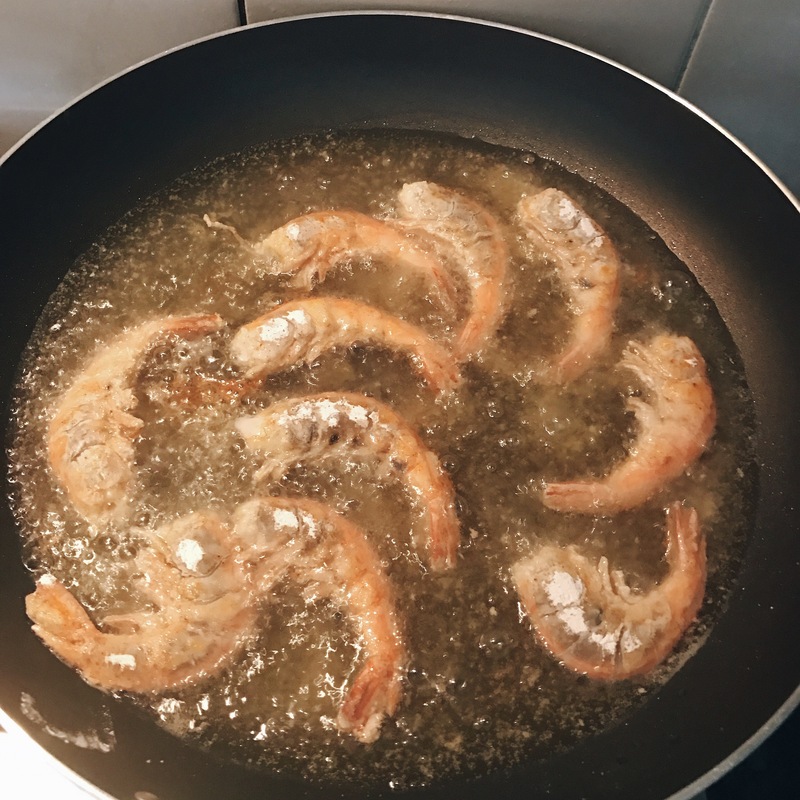 Coat prawns evenly with batter and place on a clean flat plate or tray. 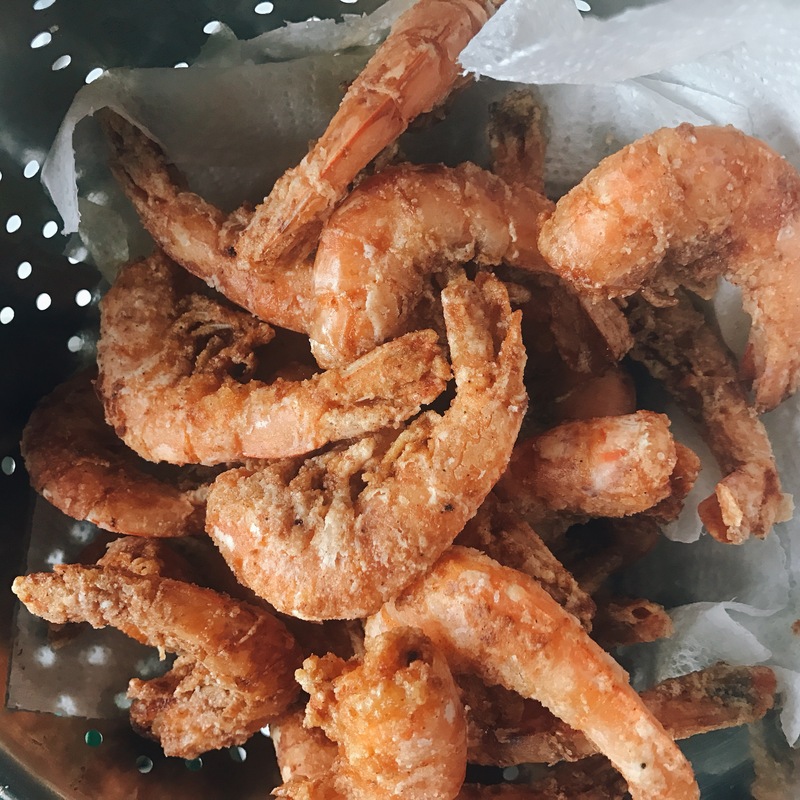 Heat vegetable oil till hot, then deep fry prawns till done. It starts turning pink. 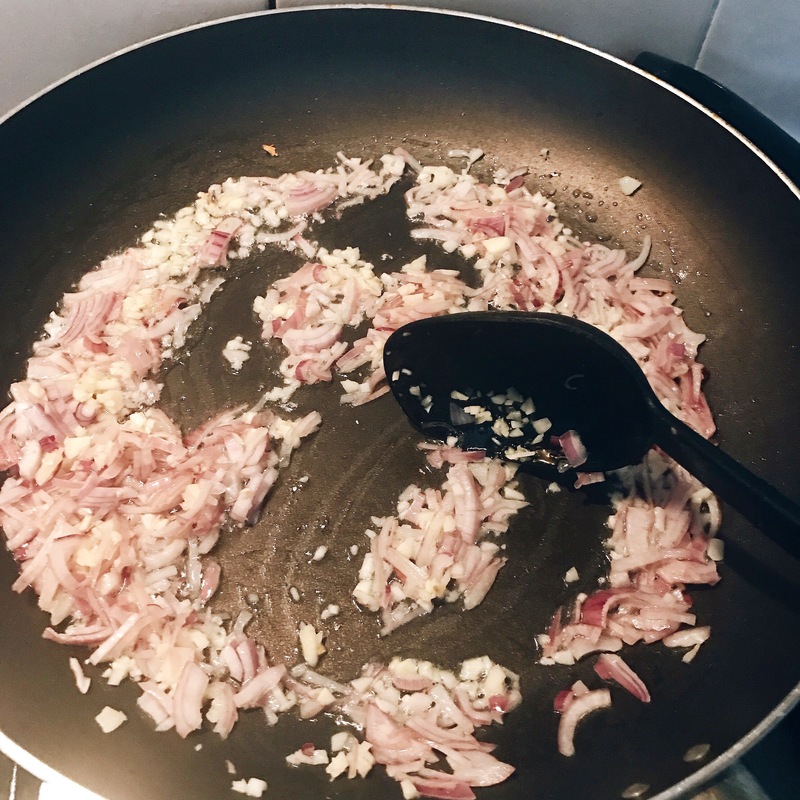 In a pan, add a couple tablespoons of oil, add chopped shallots and garlic, cook until softened. 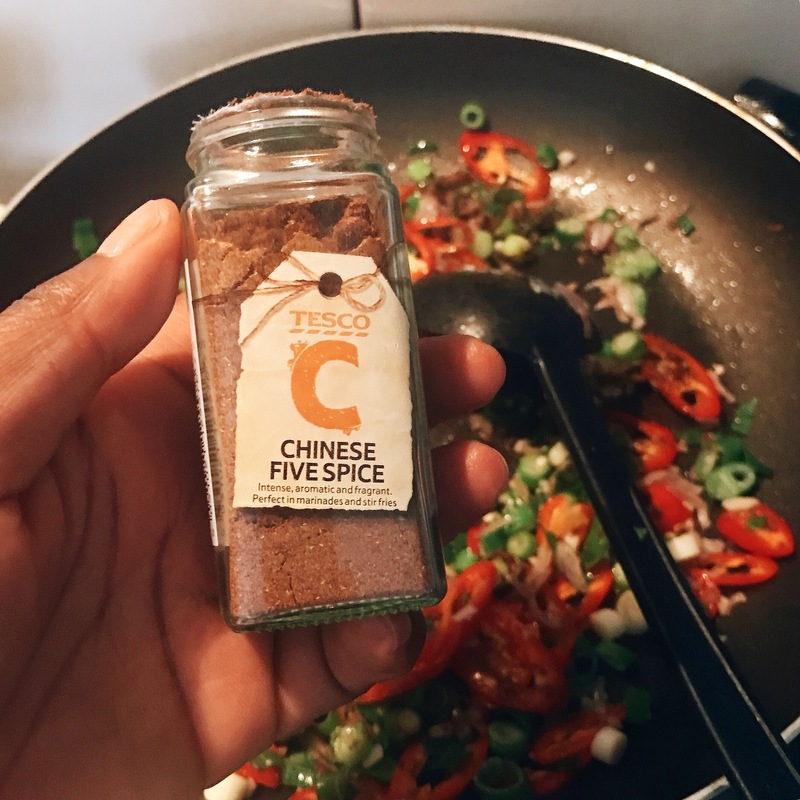 Add sliced chilli, green onion and Chinese five spices and stir for about a minute. 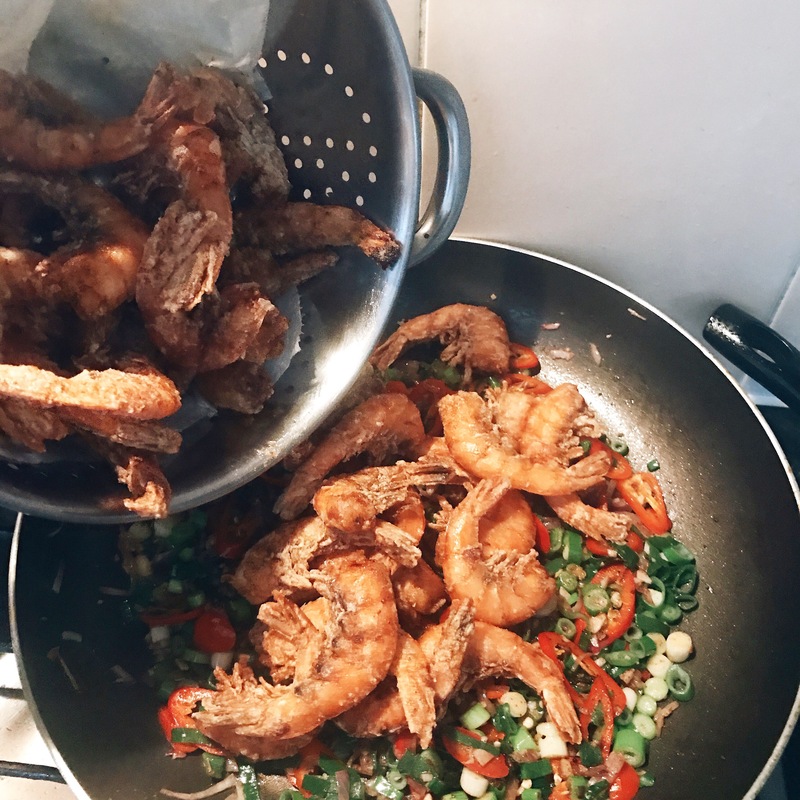 Add in all your prawns, a pinch of salt and toss to coat.